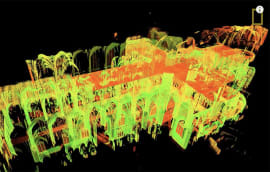 The annual BIM+ BIM survey, in conjunction with Construction Manager, shows that growth in BIM level 2 uptake has been sluggish, but there is growing enthusiasm for other digital technology such as drones and VR. By Denise Chevin. 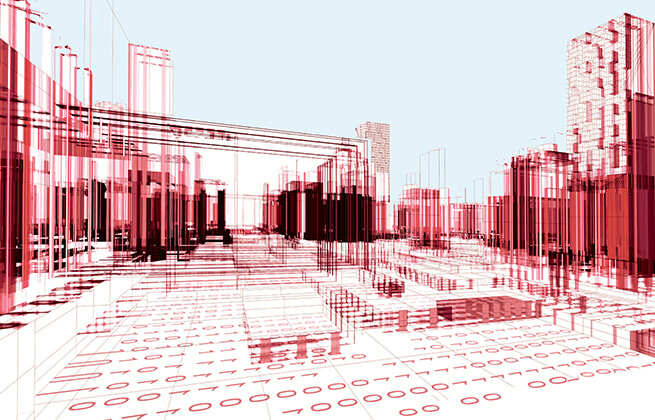 New technologies like drones and virtual and augmented reality (VR and AR) are making their mark across the sector as firms look to increase productivity and margins, according to the BIM+ annual survey in conjunction with Construction Manager. The survey, now in its third year, also found the uptake of BIM Level 2 in projects showed incremental improvements rather than any great step change, despite being mandated for nearly two years. Demand from clients continued to be patchy – with a worrying decline in demand from the private sector, where it is already very low. For the first time this year, the survey asked respondents more widely about their use of new technologies and which would most impact performance over the next 10 years. Though the sector has a reputation for being slow to change, the results point to an industry very much in transition, with high numbers of the 365 respondents routinely using or beginning to use tablets, drones and AR. 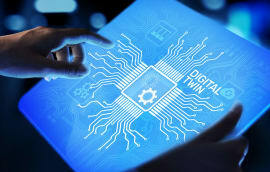 The indications bode well for the sector deal for construction with government, which is committing £170m for the industry’s digital transformation with an expected £250m match funding – details are to be published imminently. And more than half (56%) said they were using design for manufacture and assembly routinely or were just beginning to use it. 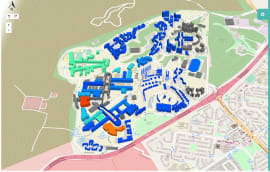 On projects you have worked on that used BIM, how would you describe the impact? High numbers of respondents were certain that new digital technologies would improve the performance of the industry in the next 10 years – with more than eight out of 10 (83%) saying BIM would drive improvement. 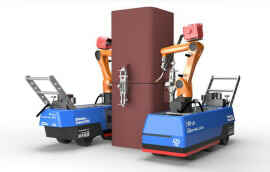 Three-quarters (75%) thought that design for manufacture and assembly would improve performance, with 3D printing (48%), VR/AR (59%), autonomous site vehicles and plant and machinery (40%) and intelligent site robotics (39%) also thought likely to have a significant impact in driving improved performance over the next 10 years. Last year the industry was disappointed that the BIM mandate of April 2016 had not accelerated BIM take-up to the degree expected and cited the fact that clients were not demanding Level 2 BIM as a contractual requirement. 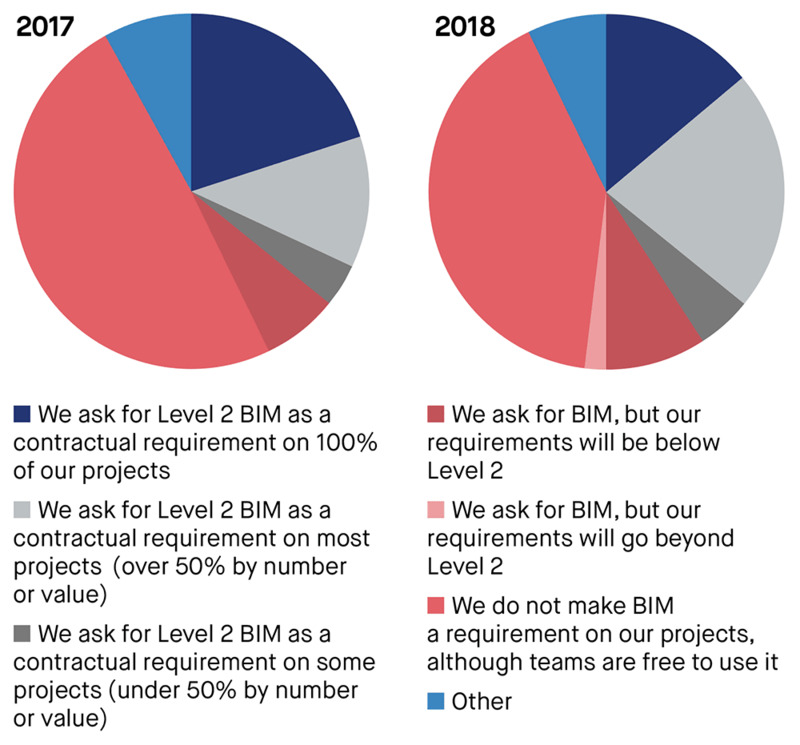 This year there is a degree of improvement, with 41% of respondents reporting that clients were making Level 2 BIM mandatory on all of their projects or using it on many or some projects. In 2017, the figures were lower at just 36%. The increase would appear to be coming from marginally higher demand in the public sector funded from outside central government. In 2018 16% of respondents claimed that half or more contracts from these clients had a BIM requirement, compared with 14% in 2017. Which, if any, of these technologies are being used in construction projects you are involved with? Which of the following technologies/processes do you think will have significant impact in driving improved performance in the construction industry in the next five to 10 years? The survey points to a decline in demand for Level 2 BIM in the private sector. Of 2017’s respondents 13% saw a demand for Level 2 BIM on at least half their work in the private sector. The 2018 survey showed this has fallen to 11%. Despite the marginal change in overall demand from clients, there was a more noticeable increase in the number of projects where respondents had used or were using Level 2 BIM, suggesting the drive to use the process was self driven, rather than client led. Those who have used BIM on four or more projects rose from 30% in 2017 to 37% in 2018. 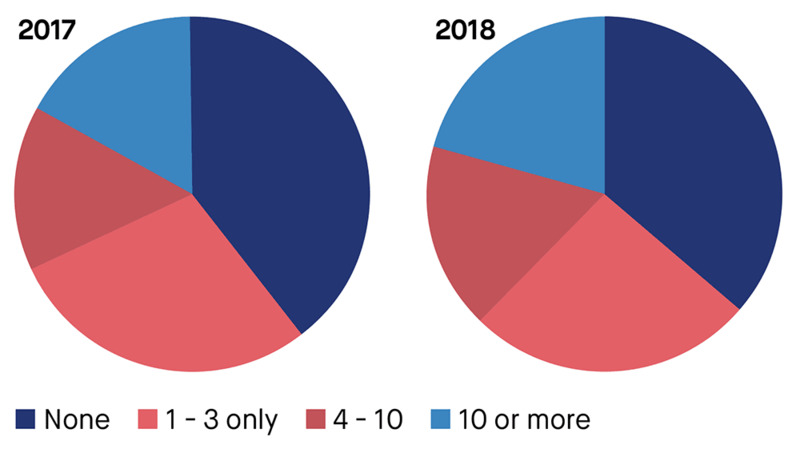 One in three respondents (33%) said they had still not been involved with any projects using BIM, though in 2017 this had been nearly two-fifths (38%), and was up at 49% in 2016, the first year of the survey. In 2017, 36% of respondents claimed to be unsure of how to deliver BIM Level 2, but this figure has now fallen to 30%. 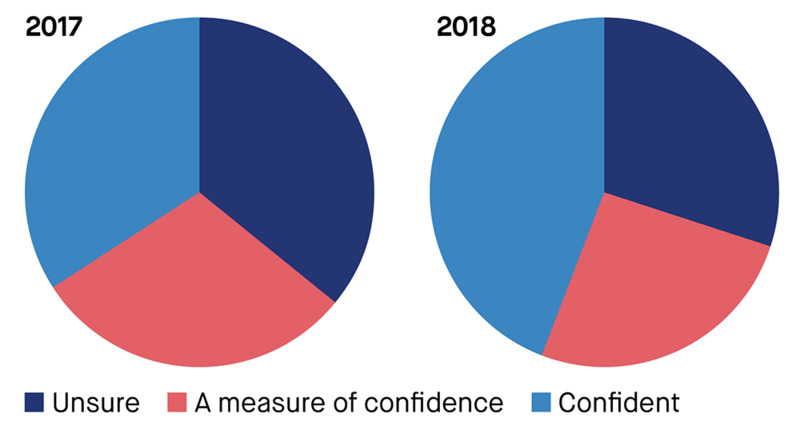 Conversely, seven out of 10 respondents (70%) claim to be quite confident when delivering BIM, compared with 64% in 2017. The increase in the use of these tools in implementing BIM is reflected in the increase in confidence our respondents are feeling. In terms of embedding the so-called eight pillars of BIM – the standards, procedures and protocols to fully implement Level 2 – there were incremental improvements across the board, the notable exceptions being the government soft landings and cyber security, where the figures showed a decline. As a client, what are your requirements on BIM? How many past and current projects has your organisation been involved in that use Level 2 BIM? Thinking about your own BIM processes in general, how confident do you feel about delivering Level 2 BIM? While there has been little change year-on-year in terms of respondents having seen good results, the dial has at least moved from “no evidence of benefits” in favour of “seeing some positive signs”, with a few percentage points differences in each of the nine categories. One of the most positive changes is around fees and margins, where 35% said they had seen positive signs, compared with 29% in 2017. 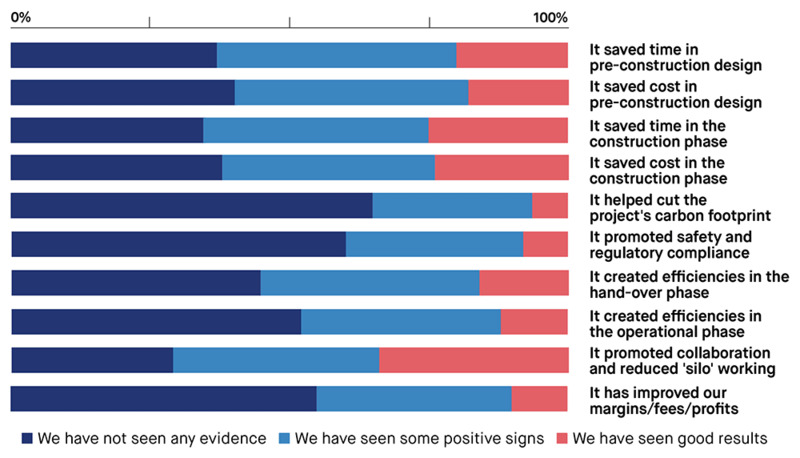 Turning to the impacts of BIM on the industry as a whole, respondents were more positive. Only one in five thought that BIM would add complexity without driving improvements, and more than half (57%) said BIM’s effectiveness in the design stage has already been proven. Again, nearly half (48%) thought that BIM would help achieve better margins and or productivity, while 63% thought BIM would be a catalyst for better collaboration. However, confidence has taken a knock in terms of BIM achieving wider industry targets. Only 16% thought it likely that it would reduce out-turn costs as set out in the 2011 Construction Strategy – where the plan for a BIM mandate was first set out. In 2017 this figure was 24%. Also, just 22% thought BIM would shorten overall timescales of projects by 50% as set out in the Construction 2025 strategy, compared with 30% in 2017, while only 21% thought it was likely the industry would achieve Level 3 BIM by 2025, compared with 31% in 2017. Of the 365 respondents, 39 were clients in the public sector and 24 were private sector clients. Thirty-four said they were project managers. Ninety-two – or 25% of respondents – worked for Tier 1 contractors with £100m plus turnover, while 25 worked for Tier 1 contractors with turnover below £100m and 15 for Tier 2 or Tier 3 specialist contractors. Twenty-one were cost consultants and 106 – or 29% – design consultants, working in architecture or engineering. The most popular sectors were commercial, including offices, retail and leisure, where more than half (54%) of respondents said they were involved. More than a third (35%) worked in private residential and 21% in social housing, with a further 29% in school projects, while one in four (25%) were involved in higher or further education. More than one in five (23%) said they were involved in health, and the same number in infrastructure projects. In terms of size of projects and workloads, most were involved with large projects: 56% were involved in construction projects between £10m and £500m, 18% over £500m and 26% below £10m. The application for BIMs is still very costly due to the additional staffing who are trained or the cost of outside expertise. These are a direct cost increase to the project costs they are not covered by the company overhead. 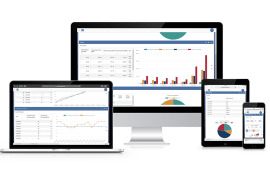 The real benefit from BIMs is the use for complex projects. There is very limited benefit for a 20-storey block of flats where the floorplans are the same. A large volume of the construction market outside of the major cities are small building jobs million or and less BIMs is highly unlikely to serve this market in a meaningful manner.